Bathroom RemodelingLet us help your bathroom become a refreshing getaway each morning. Is It Time To Renovate Your Bathroom? A Bathroom remodel is a home improvement that can add value to your home and lifestyle. When taking on this project, you have to ensure you work with professionals with years of industry experience so you receive the best return on investment. Whether you need a full bathroom renovation or simple surface upgrades, LA Design & Construction can help. Our bathroom specialists are highly experienced and we make sure all our work meets and exceeds every expectation. Our excellent satisfaction rate is due to our expert contractors, industry specific designers and attention to every detail through of craftsmanship. We assure you that you can get everything you need, directly from us without feeling responsible for odds and ends. Your bathroom renovation will be a turnkey experience. 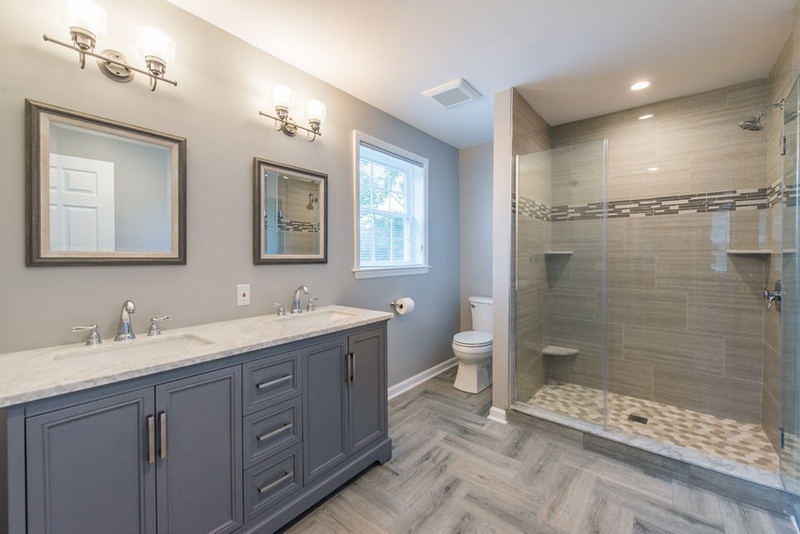 When you start a bathroom remodel, you want to make sure that hire someone who can transform your requirements on paper into a design that will boost the aesthetic and functional value of your home. More importantly, you need a company who can meet deadlines and minimize disruption to your daily life. We can do all of that for you, while also effectively meeting your budget requirements. 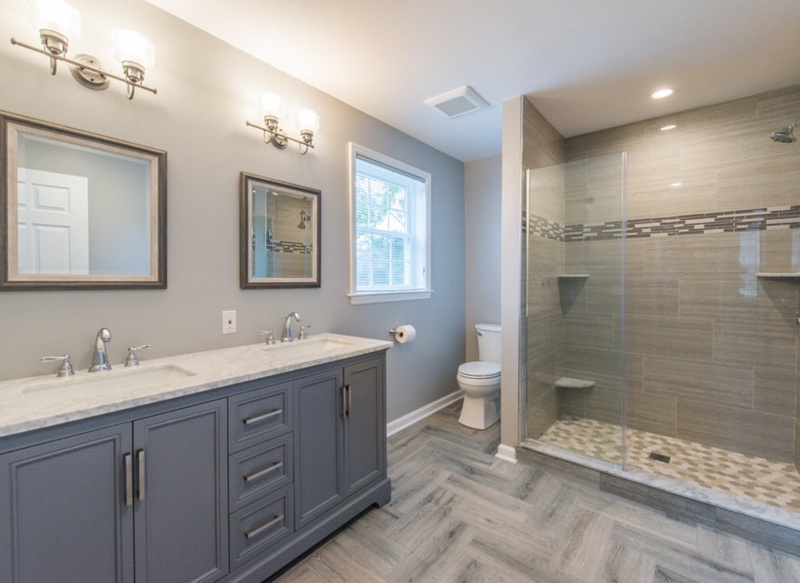 All of our bathroom renovations have delivered outstanding results and we are proud to say that we are one of the top names in the area. Additionally we are licensed and insured, so you have peace of mind during your investment. for our repairs. They are affordable and always are quick to fix any issues that come up"